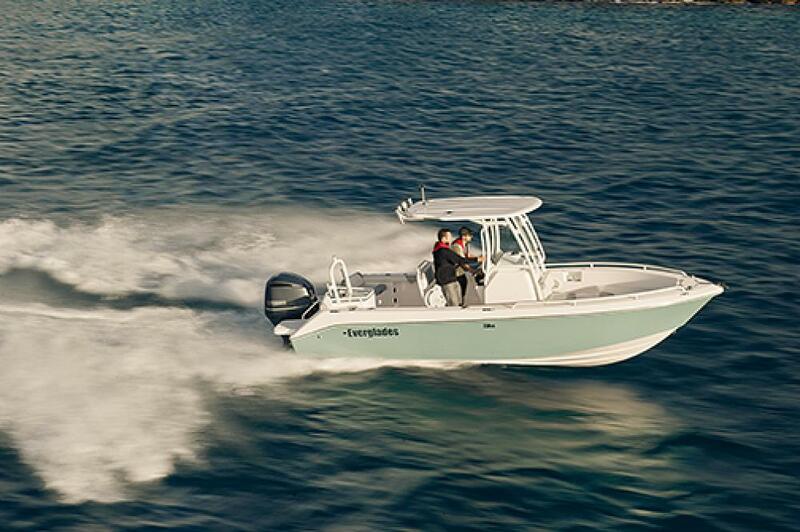 The Everglades 235CC truly built for flexibility. 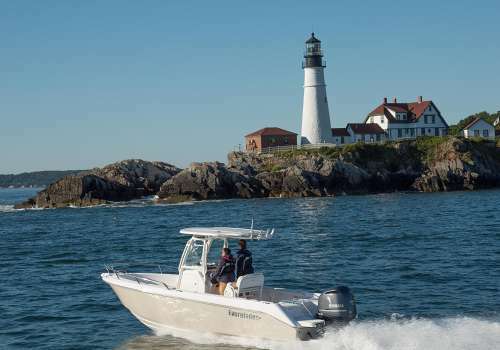 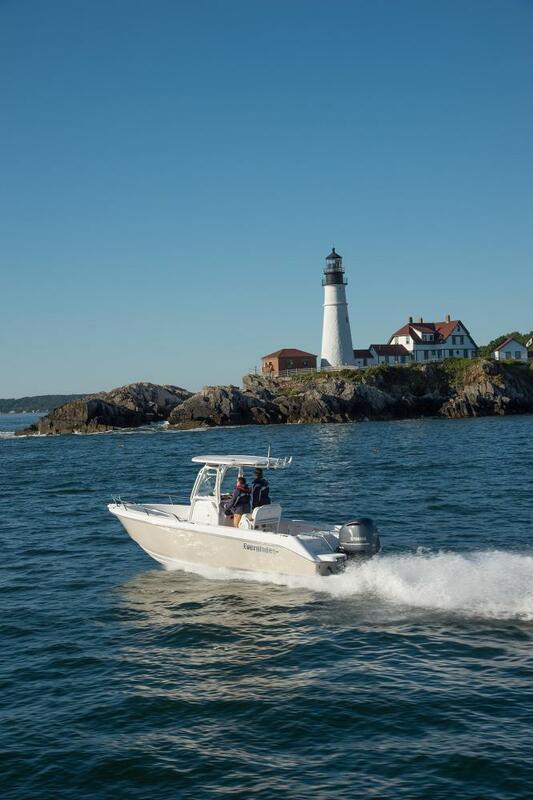 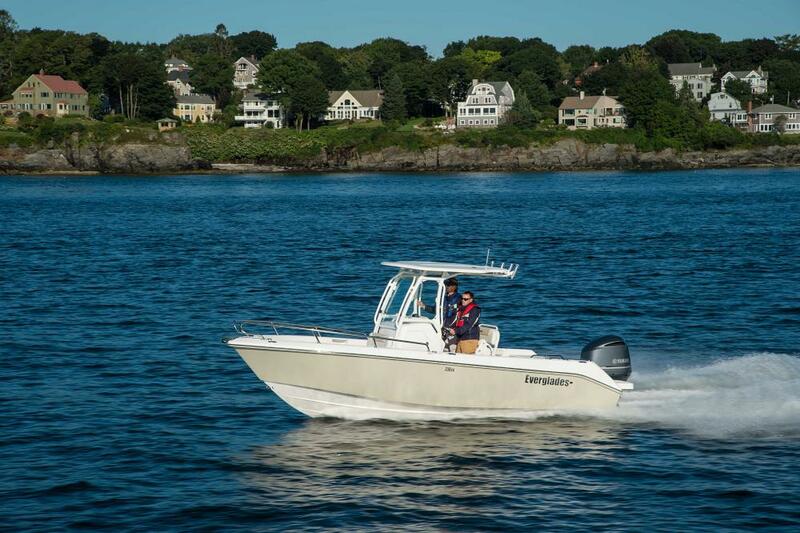 With the option for full bow sun pad and a bow ladder for front exit and entry, this boat is perfect to take to your favorite island. 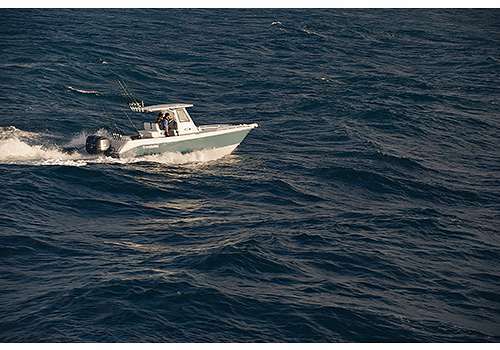 The 235CC is built to fish and comes standard with 12 rod-holders, a 60-gallon self-bailing fish box, a 27-gallon live-well, ample tackle storage, and a 65-quart yeti cooler. 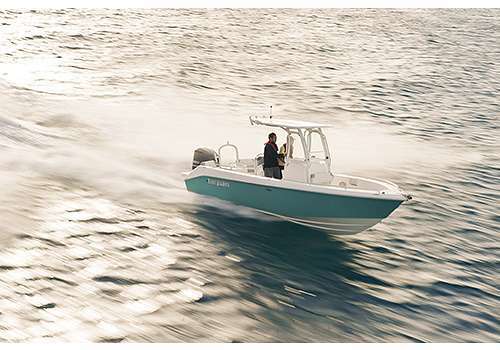 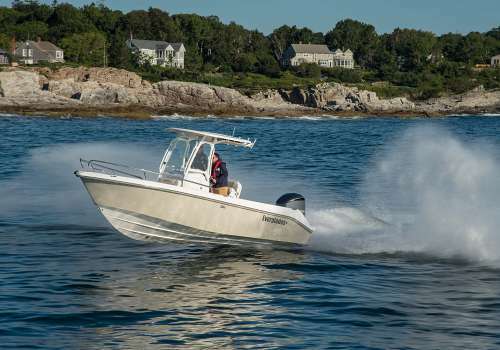 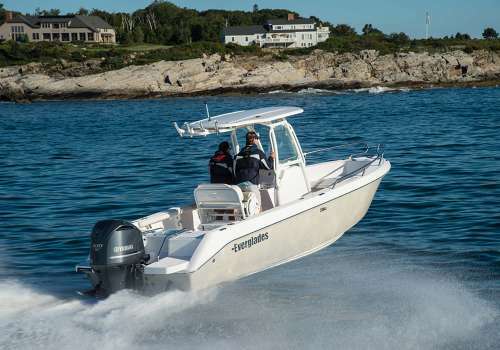 Without sacrificing fishability, the 235CC is also family friendly with bow seating and a ski pylon on the hard-top, perfect for watersports. The slightly wider hard top allows for better refuge from the sun. 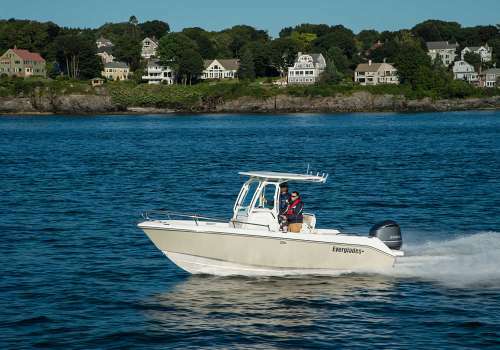 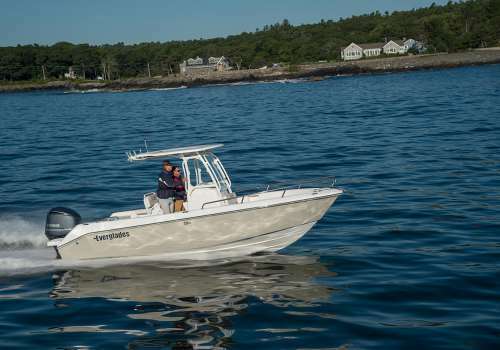 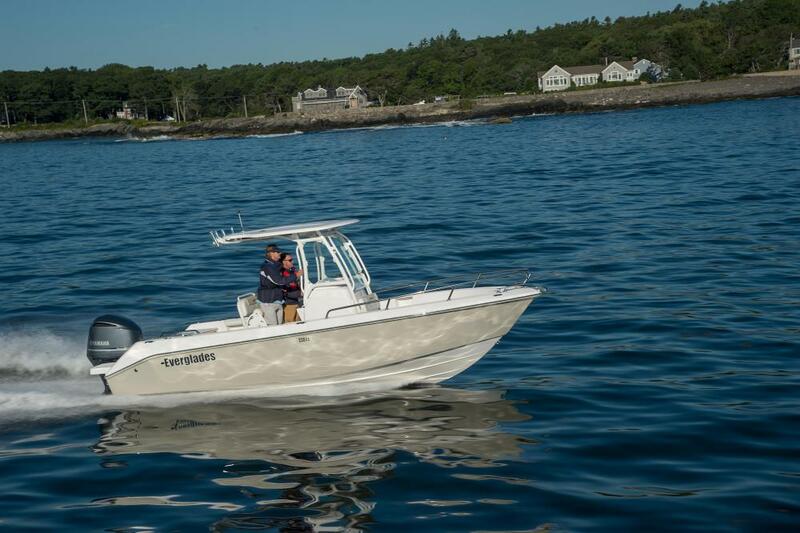 This boat is perfect for any serious fisherman or casual boater wanting the option to fish without sacrificing comfort for the family. 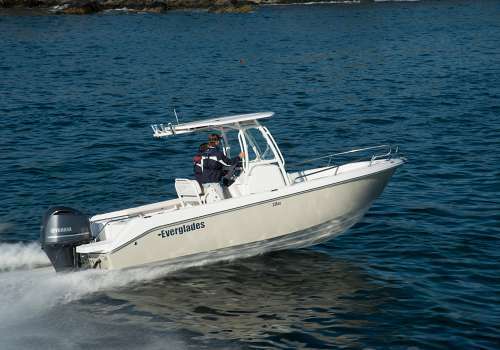 I'm interested in Everglades 235 CC Yacht! 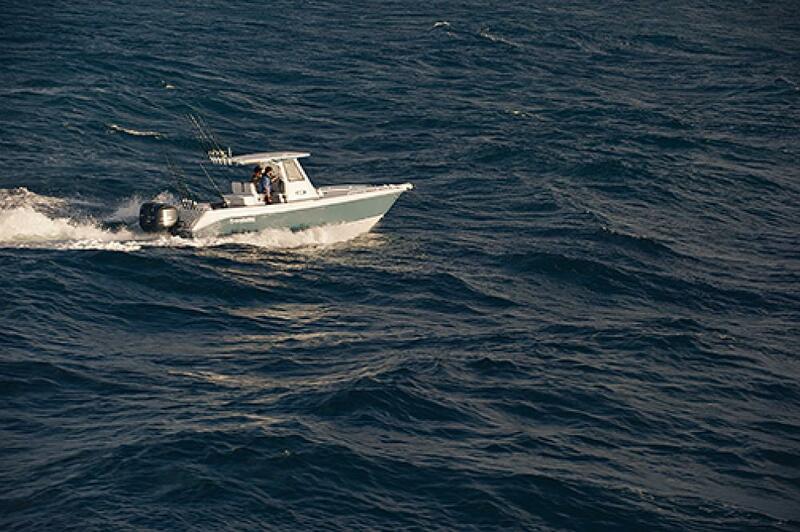 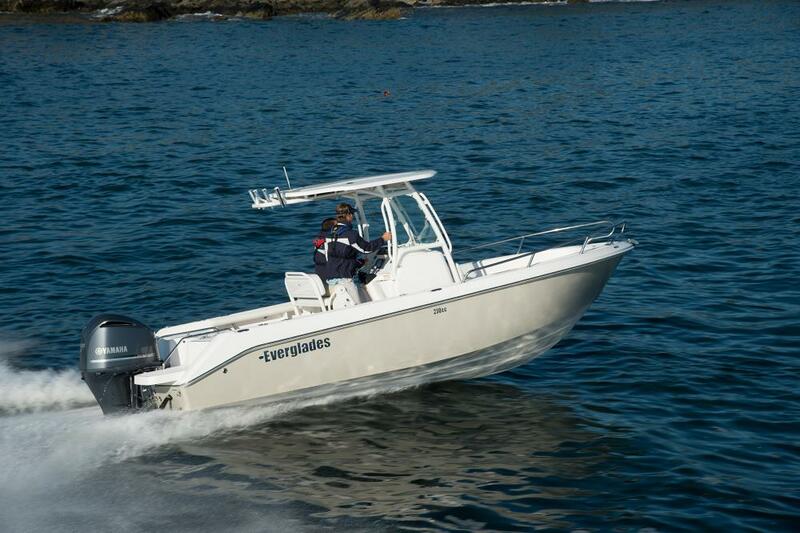 TGYG Everglades Specialists are here for you to answer your questions about this Everglades 235 CC. At TGYG we work tirelessly to deliver a first-class boat buying experience!